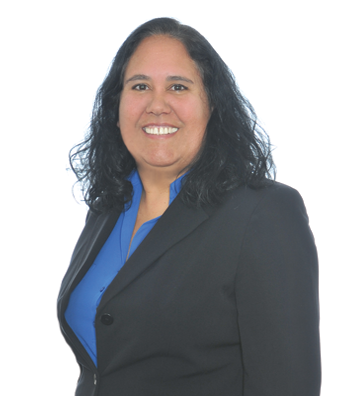 Across her 13 years of experience Vera has focused on the areas of tax, accounting, and auditing. She has developed special expertise and interest in not-for-profit organizations and Employee Benefit Plan audits. Vera understands that a quality audit helps protect the assets and financial integrity of her clients’ employee benefit plans, ensuring that the necessary funds are available to pay for retirement, health, and other promised benefits. Vera uses her experience to prevent an incomplete or inadequate audit report, which could result in penalties against her clients. Vera works closely with her clients to establish relationships built on trust and reliability. She enjoys creating solutions that solve her clients’ problems.